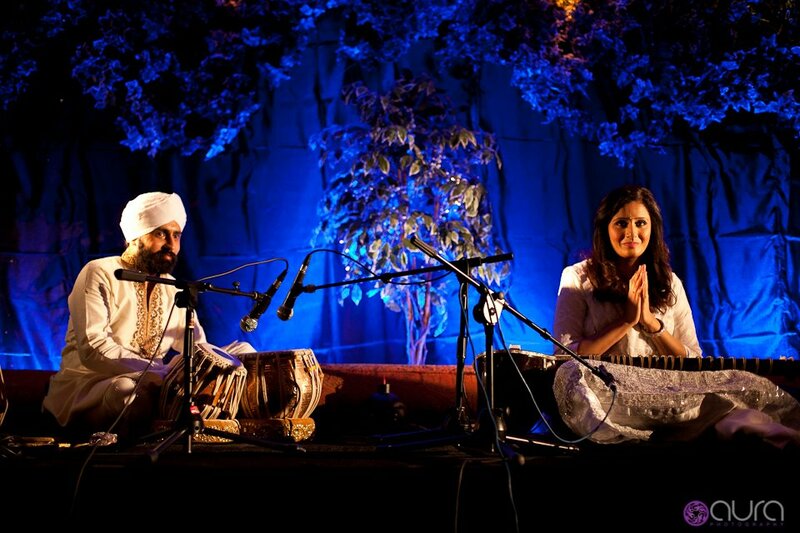 The Nishkam Raag Darbar Annual Concert which presented a rich repertoire of rare and beautiful Indian classical music, raised over £500 to benefit the Nishkam Saint Puran Singh Institute (NSPSI) in Kenya, Africa through an overwhelming response from musicians and music lovers from across the country. The Nishkam Raag Darbar series is in its third year and has gained national recognition on the majesty of the performers and their music. This year’s extravaganza saw the launch of a series of events to raise money for children in Kenya, Africa at NSPSI. Contributing towards the Millennium Development Goals, the NSPSI was set up in Kericho, Kenya as a technical college aiming to provide qualitative education to the indigenous community around Kericho, Rift Valley and Kenya at large. regarded as highly skilled performers and dedicated teachers in their respective traditional art forms. 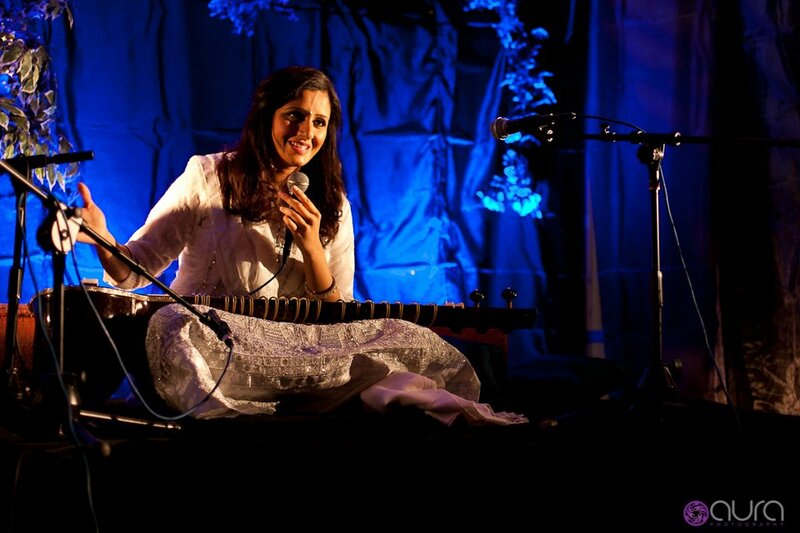 Speaking on the successful event, sitar musician, Roopa Panesar said, “This has been an absolutely amazing evening. The vibes here were indescribable! The audience gave us so much love and warmth”. The audience, which consisted of members from different faiths and cultures both young and old, enjoyed beautiful melodies, masterful improvisation and vigorous, rhythms. Each piece consisted of a name, a melodic mode called ‘raag’, and a cycle of rhythm called ‘taal’. Onlookers were given an invaluable opportunity to meet the artists, learn more about raag and taal, and to ask questions regarding the art form, the performance and the artists themselves.An attendee of the event and Gurbani Kirtan Musician, Beant Singh said: “This was by far the best concert I have ever been to. There was so much emotion and love packed into the performance by both artists. The atmosphere and energy was spiritually charged, it was really indescribable. 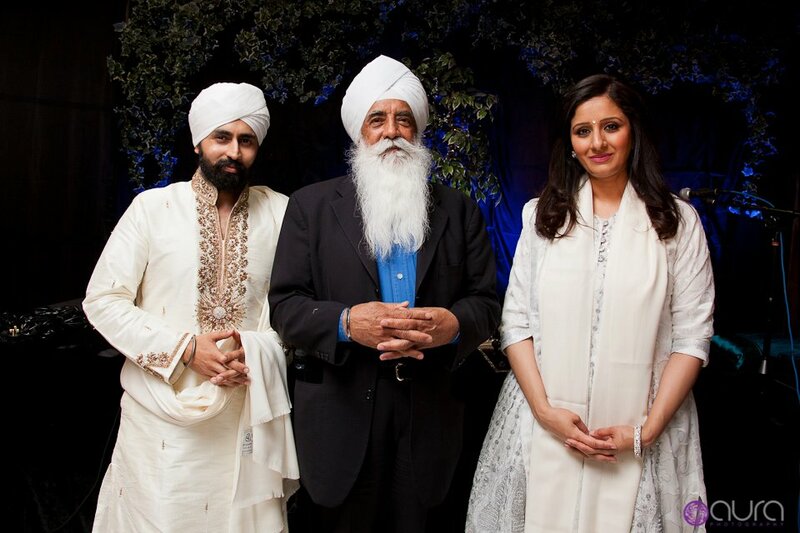 I am really looking forward to Raag Darbar 2013”. 1. Raag – Raag is a form of traditional Indian music that constructs creative sequence of musical notes into a melody, conveying a series of moods that evoke passionate feelings such as love, affection, sympathy, desire, motivation, joy, or delight. 2. The Nishkam Saint Puran Singh Institute (NSPSI), Kericho, Kenya was opened in 2009 by the Rt Hon Raila Odinga, Prime Minister of Kenya. The NSPSI aims to assist disadvantaged Africans in their quest to obtain a quality, relevant education in order to ensure that they are in a position to become global citizens and a competitive, productive element in the local job market. NSPSI already has a track record of producing some of the highest achievers in Kenya. At present, some 350 students are enrolled on certified courses in Finance, Accountancy, Administration, Information Technology, Secretarial Studies and Carpentry. 3. Millennium Development Goals – In the year 2000, the UN set eight global poverty targets called the Millennium Development Goals. The deadline for achieving them is 2015. To these eight we can also add the financial crisis, extremism and the erosion of values. In the new global scenario of the 21st Century, where global is local and local is global, we have a shared responsibility for achieving these social justice targets – partner with us to help others help themselves. Hi Roopa maam,best wishes to for all your concerts.may swami’s divine grace be with you always.I love you.